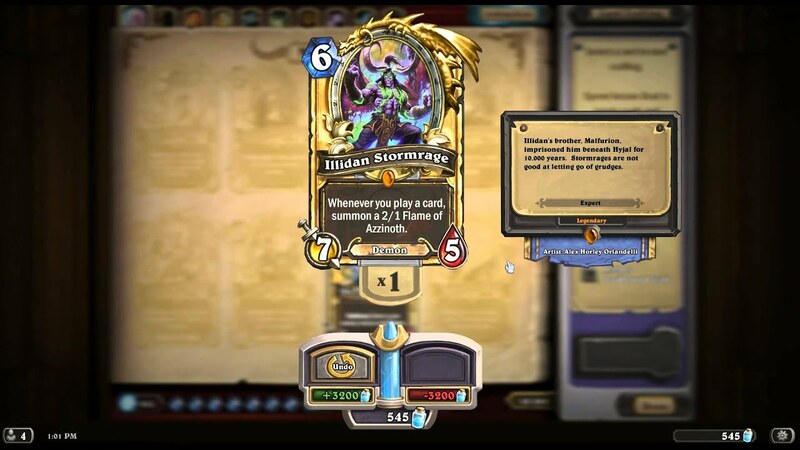 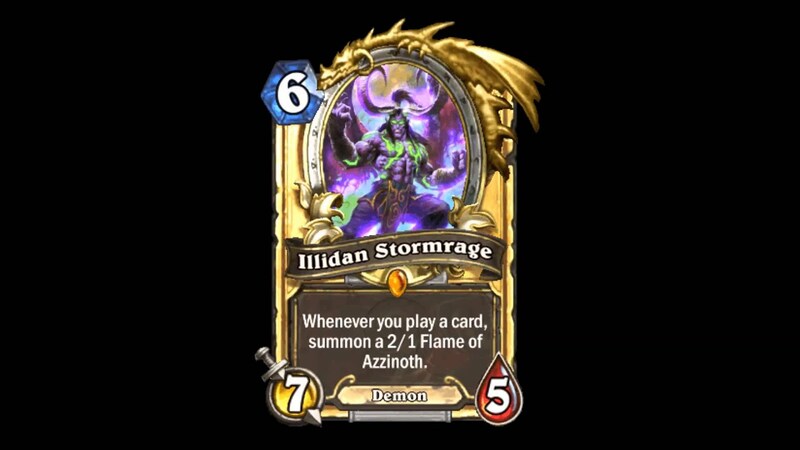 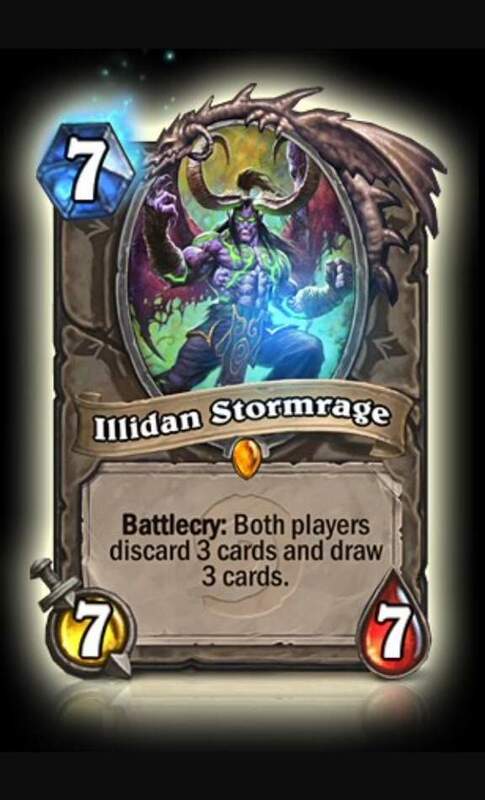 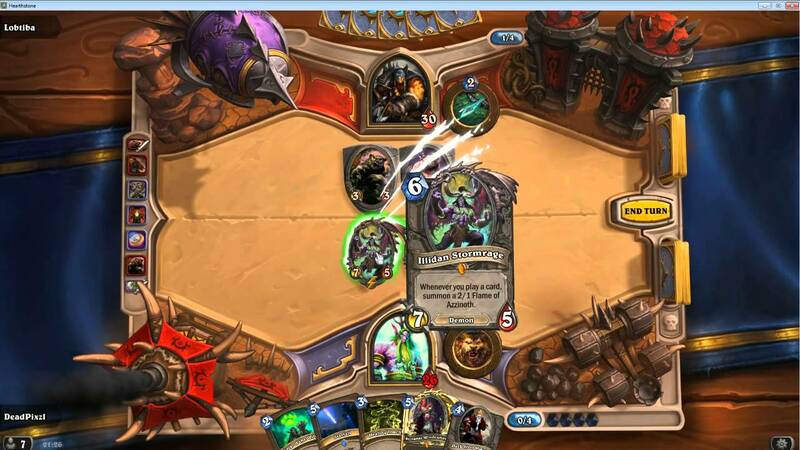 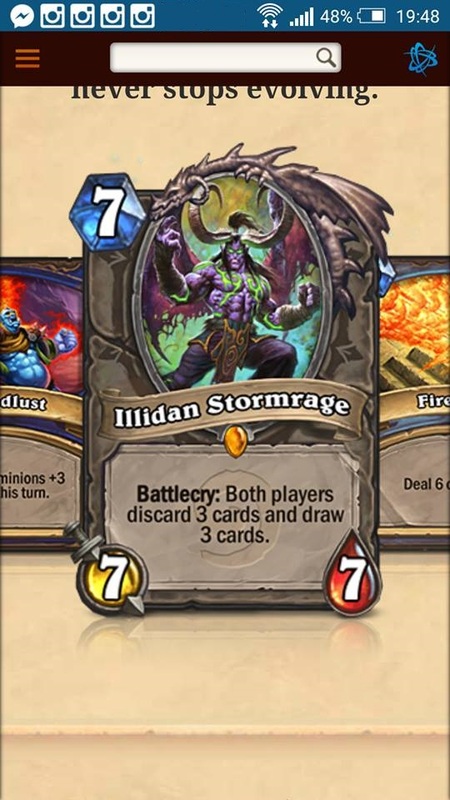 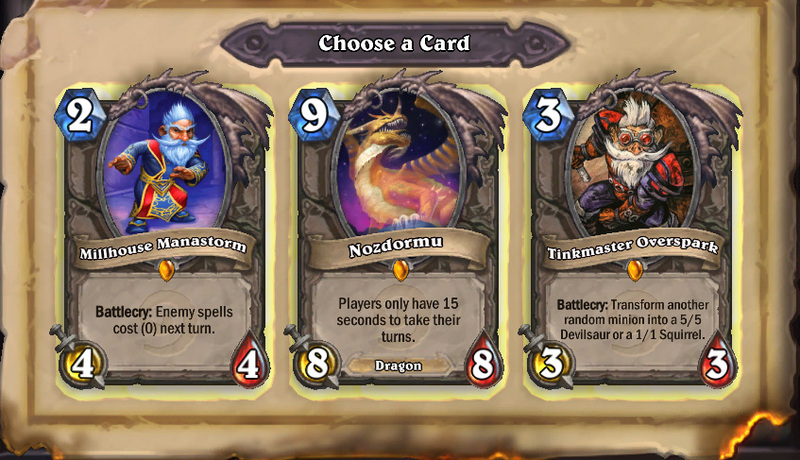 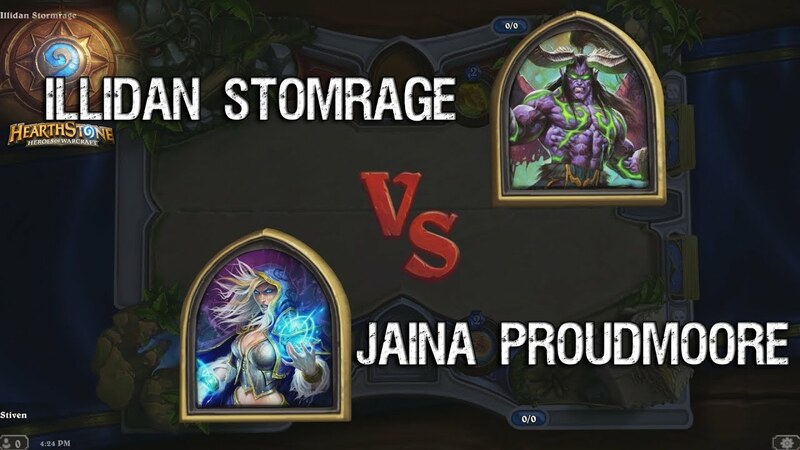 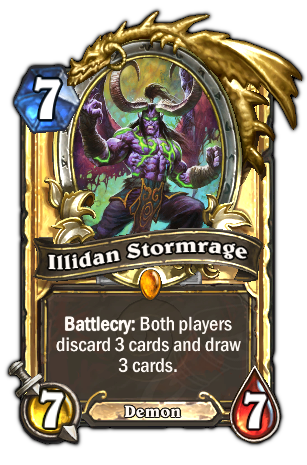 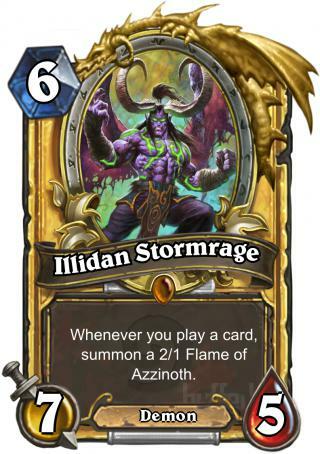 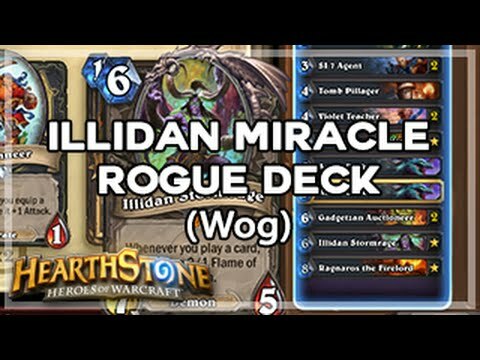 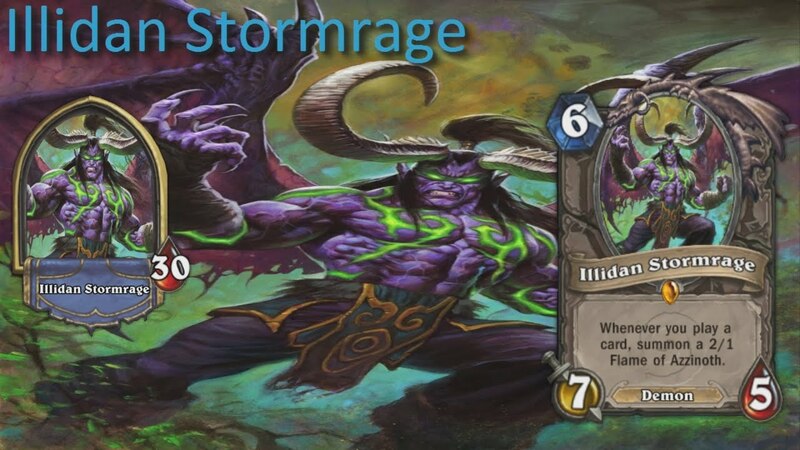 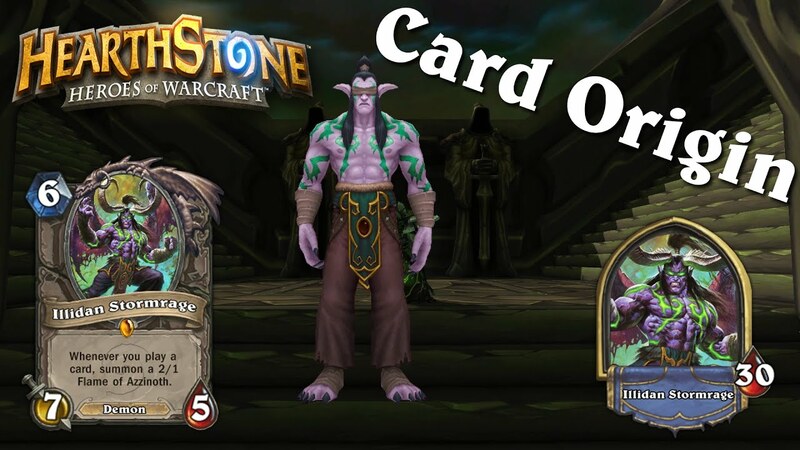 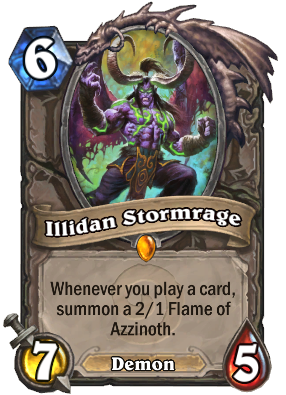 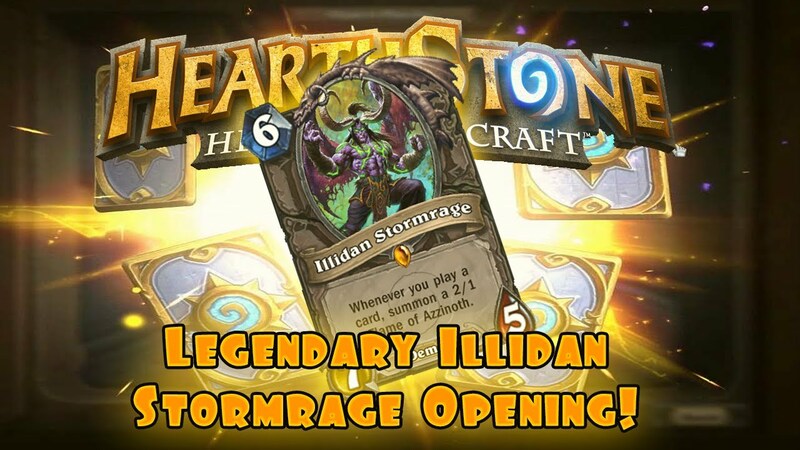 Illidan Stormrage is a 6 mana , 7/5 minion which summons a 2/1 Flame of Azzinoth whenever you play a card. 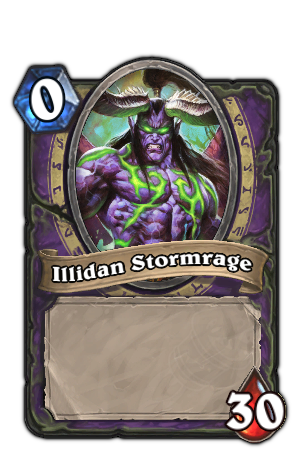 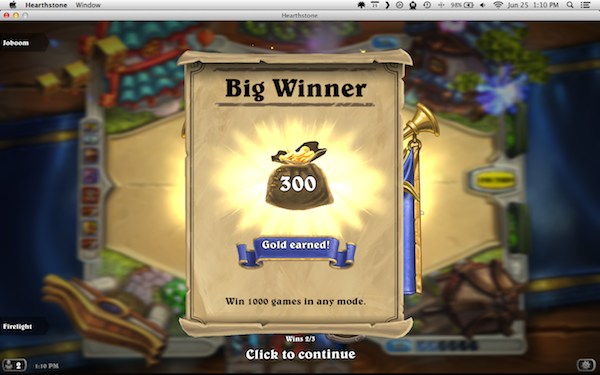 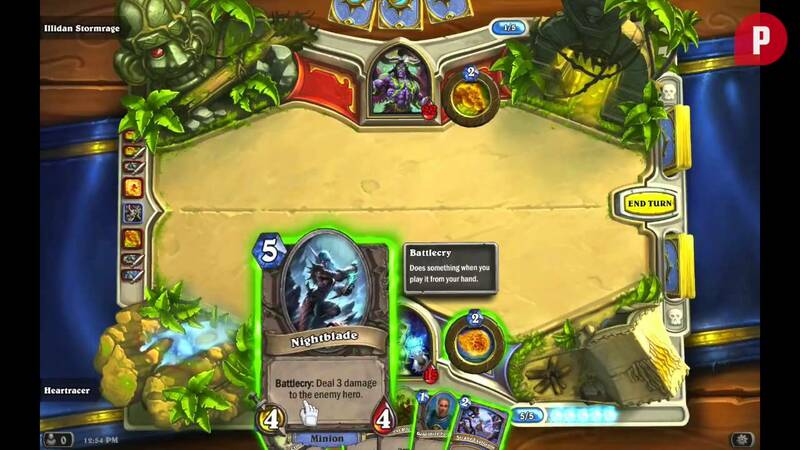 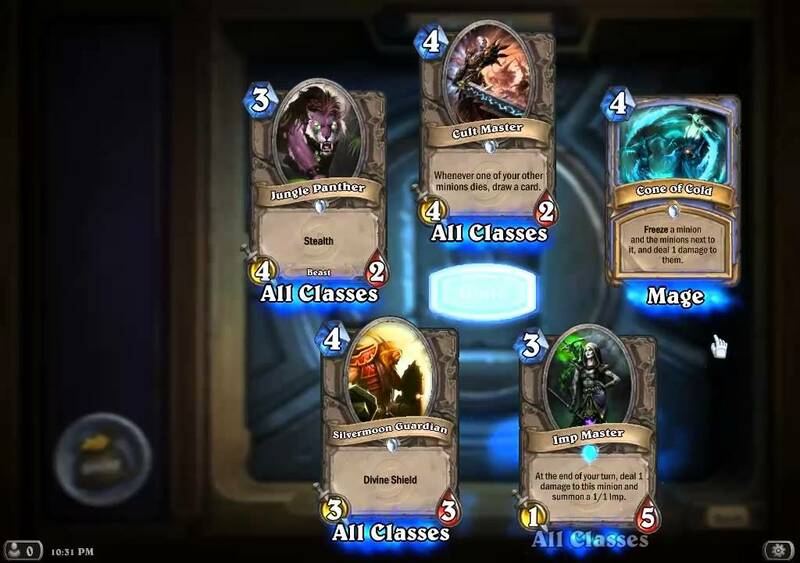 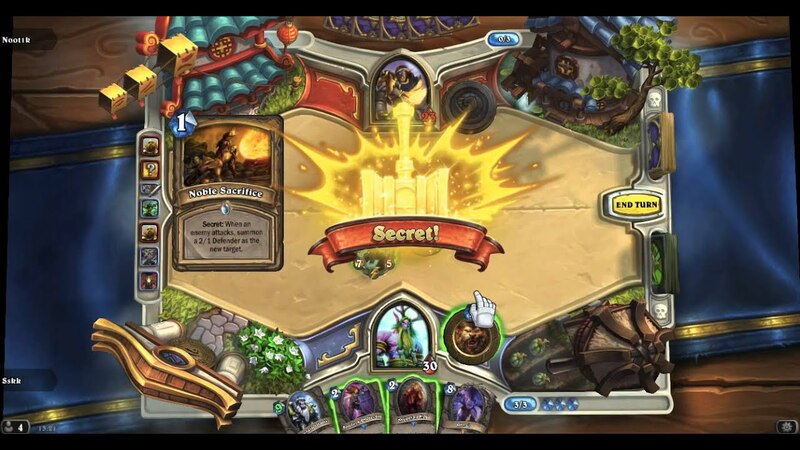 This can be used to overwhelm your opponent with a full board of minions. 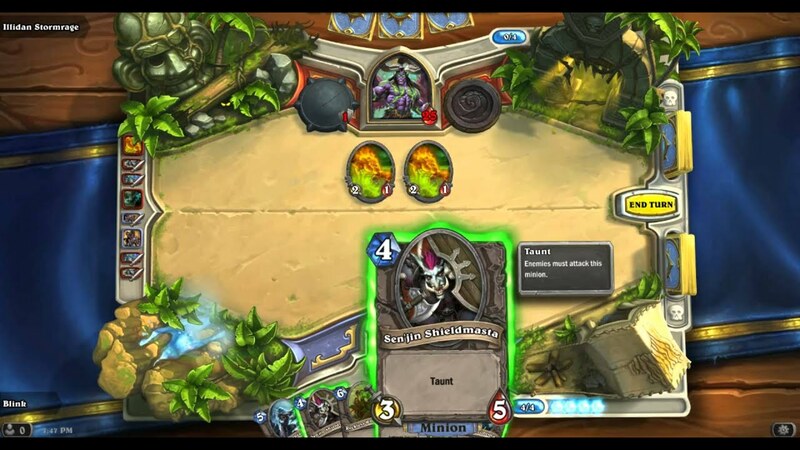 However, these minions will be unable to act until the next turn, leaving them vulnerable to attack from the opponent. 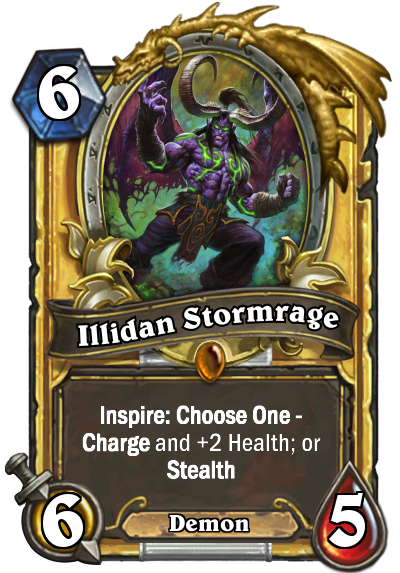 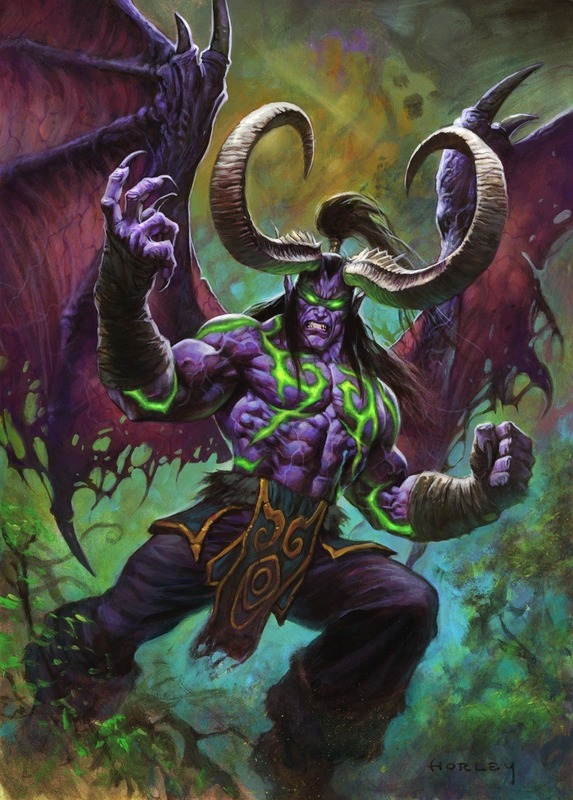 In opposition, Illidan is a priority target, and should be silenced or destroyed as soon as possible. 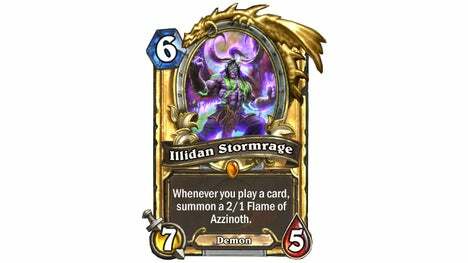 The Flames of Azzinoth are reasonably useful, but with only 1 health are easily defeated by AoE or the weakest of minion attacks.